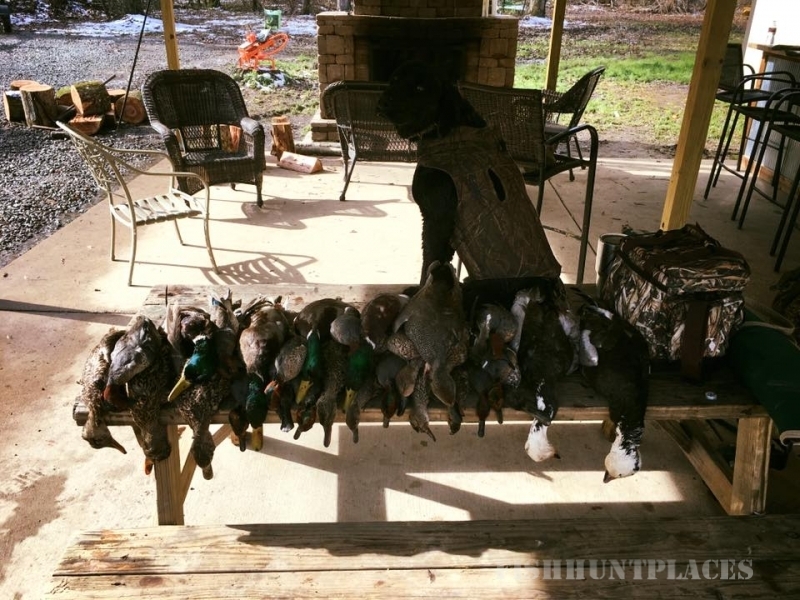 Game Busters Hunting Lodge is your home away from home! 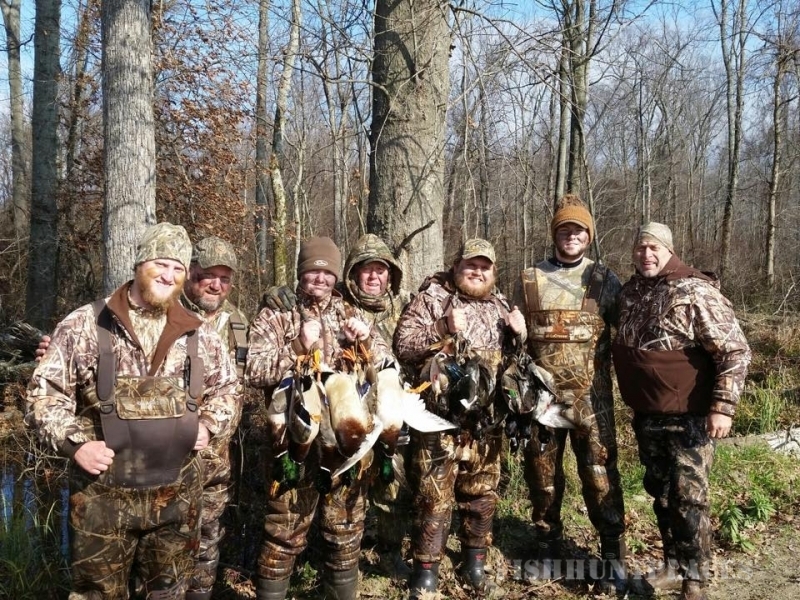 For more about out lodging, click here. 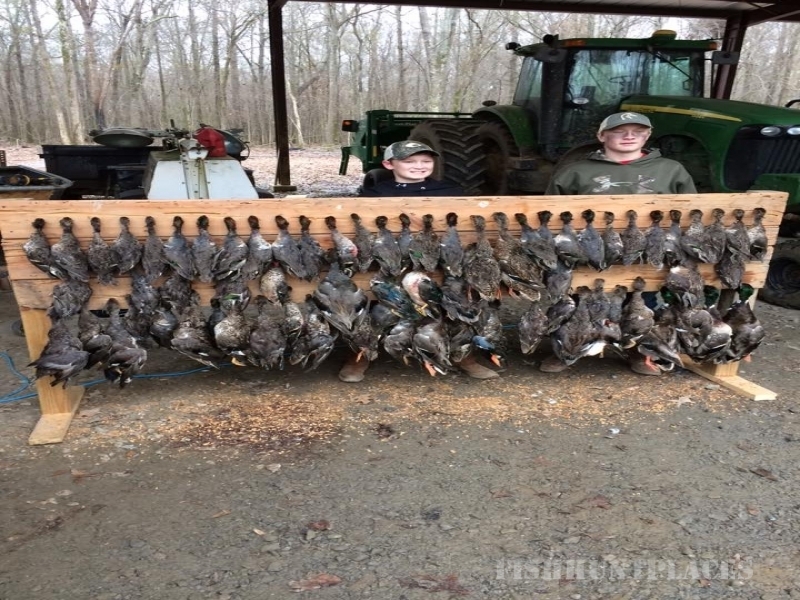 Flooded soy beans, flooded Japanese millet, a tupelo break, flooded green tree timber, a willow break, and flooded standing corn are the different sites you will be able to hunt. 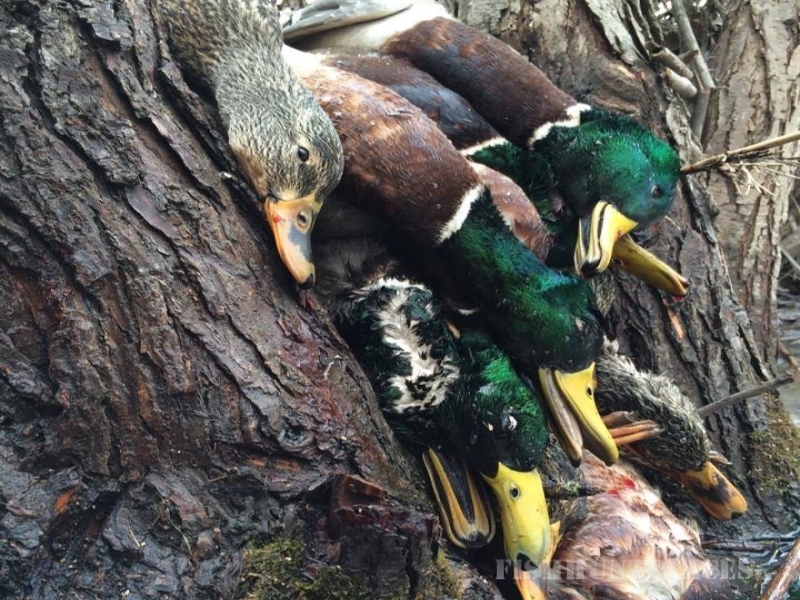 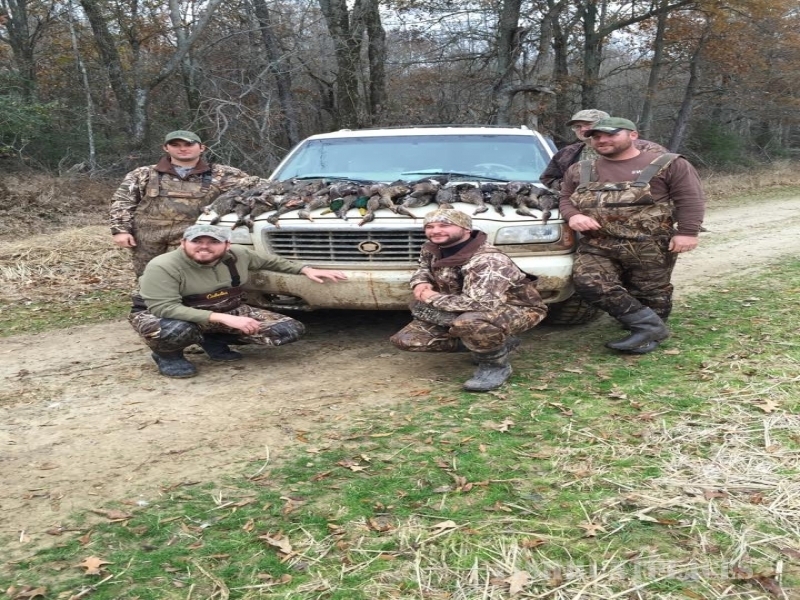 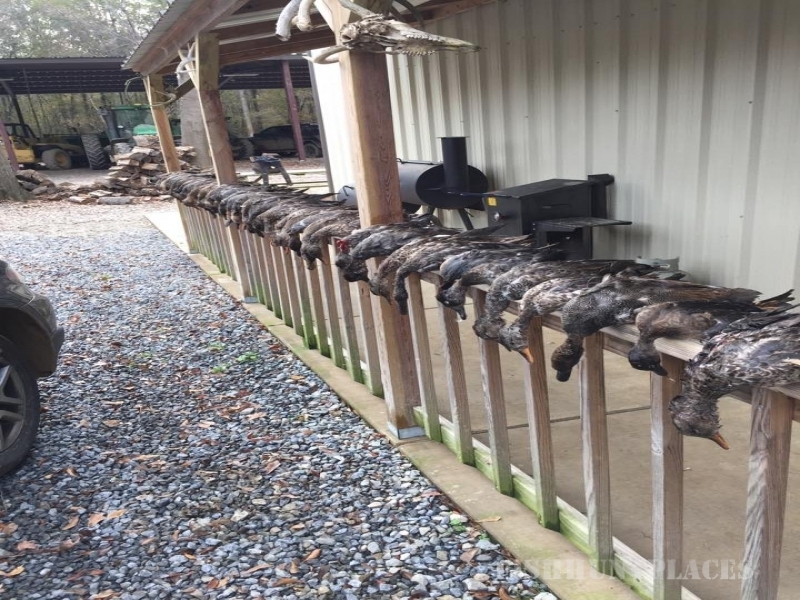 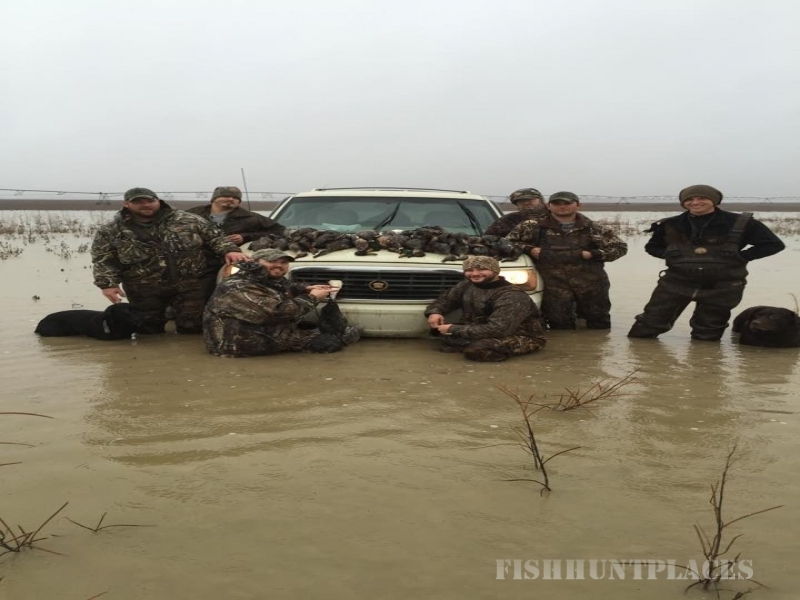 Come enjoy an exciting and extraordinary Arkansas duck hunting experience!